All accessories for Alcatel Pulsemix at cheap prices are available, in stock and ready to be shipped. Alcatel Pulsemix There are 24 products. Customize online your Alcatel Pulsemix cover using our customization tool. It is easy to customize a unique cover for your Alcatel Pulsemix. 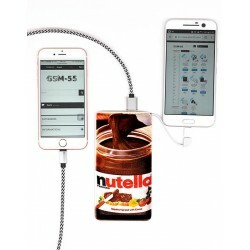 Customized power bank for your Alcatel Pulsemix, 10000mAh, 2.1A. 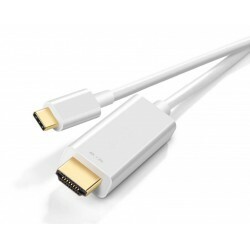 Built-in USB C cable, extra USB output, made of premium white leather. 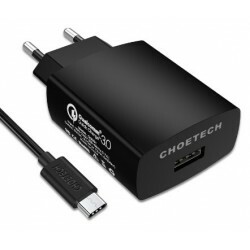 High quality fast charger usb-c 3.1 for Alcatel Pulsemix, usb-c cable included. Free shipping. 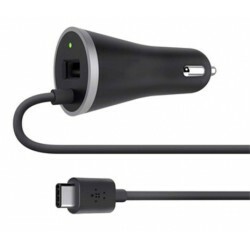 High quality USB-C car charger for Alcatel Pulsemix, charge your device in your car when you're on the move with the QuickCharge charger. 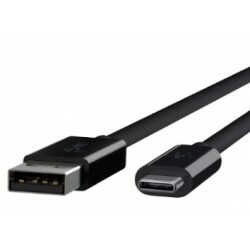 Reversible USB-C cable also known as USB type C for Alcatel Pulsemix, cable for quick charge and fast data transfer. 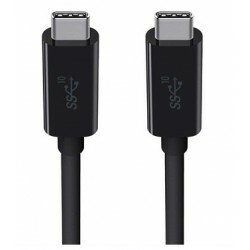 High-quality USB-C to USB-C reversible cable for Alcatel Pulsemix, compliant with European standards, this usb-c cable is of superior quality. 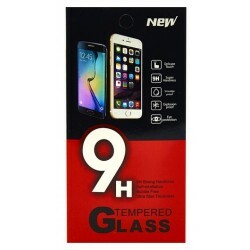 High quality Gorilla glass screen protector for Alcatel Pulsemix, shock absorbant, anti scratch, this is a must have protector for your device. Very thin and light external 20000mAh portable battery for Alcatel Pulsemix. 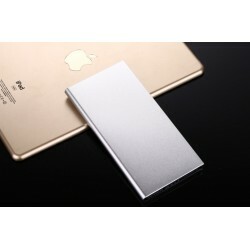 Flat portable battery, convenient and easy to carry. 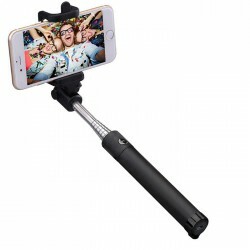 High quality bluetooth selfie stick for Alcatel Pulsemix, convenient, practical and good quality, can be extended up to 120cm. 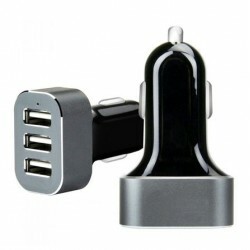 Very powerful 7.2A 3usb car lighter charger adapter compatible with your Alcatel Pulsemix, you can charge 3 tablets at the same time. Free Shipping. 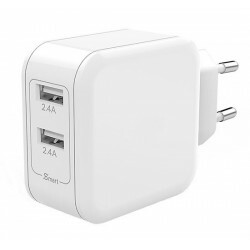 High quality, powerful 4.8a double usb home charger for Alcatel Pulsemix, charge your devices quickly with this powerful charger. Free shipping. 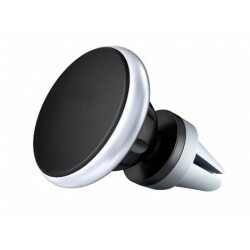 Magnetic ventilation car holder for Alcatel Pulsemix, very small, useful and stable, this is the best car accessory for your Alcatel Pulsemix. 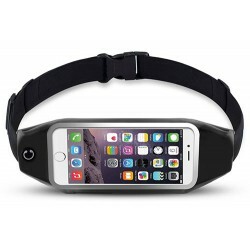 Excellent running belt for Alcatel Pulsemix, convenient, easy to use, splashproof. 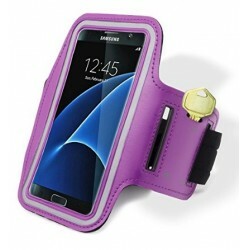 Excellent splashproof sport armband for Alcatel Pulsemix, aesthetic, practical and good quality. 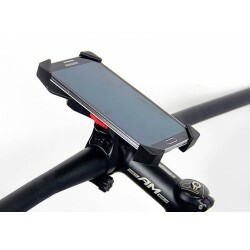 360 degree bike mount holder for Alcatel Pulsemix, lightweight, stable, easy and fast release system, perfect accessory for your bicycle, free shipping. 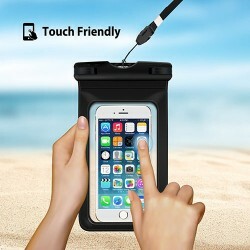 High quality Alcatel Pulsemix waterproof cover, bring your device underwater and take pictures while diving, depth 66ft. 2017 edition, free shipping. 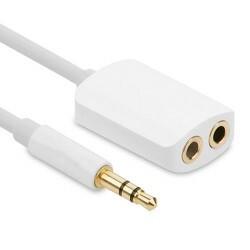 Gold plated dual stereo audio jack splitter for Alcatel Pulsemix, plug two sets of earphones with one port only. 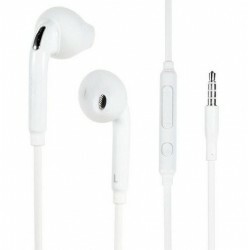 Very high quality earphone for Alcatel Pulsemix with microphone, volume buttons pick-up button. Shipping is free. 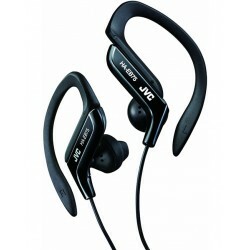 Intra-Auricular earphones with microphone for Alcatel Pulsemix, ideal for doing sport, very convenient. 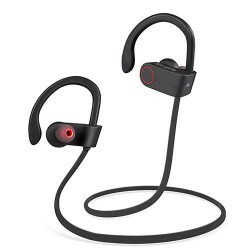 High quality wireless earphones for Alcatel Pulsemix, this is the best earphones for working out and listening to your favourite music. 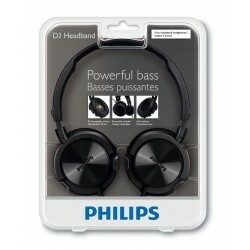 Headphone for Alcatel Pulsemix, very high audio quality, this headphone is compatible with your Alcatel Pulsemix. Free shipping. 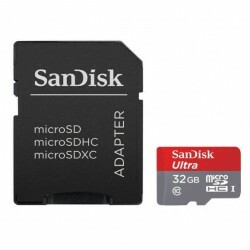 Increase the memory of your Alcatel Pulsemix with this high speed memory card, micro sd available in 16gb, 32gb, 64gb, 128gb, 256gb. Free Shipping. 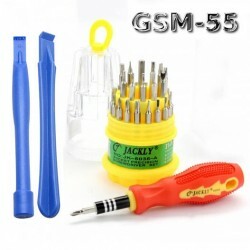 Complete disassembly kit for Alcatel Pulsemix, screwdriver with 31 heads. Perfect kit to disassemble your Alcatel Pulsemix. Free shipping.